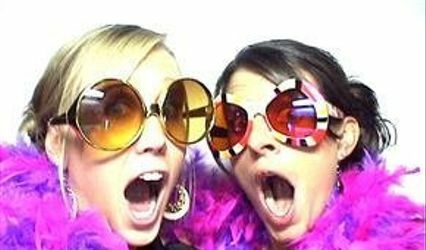 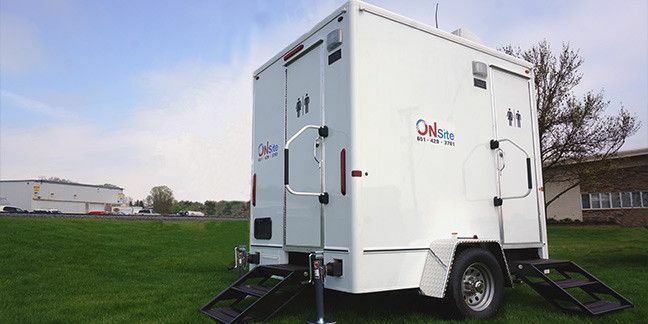 On Site Companies of St. Louis, MO can provide your wedding with the portable restrooms and heating and air conditioning rentals that you require. 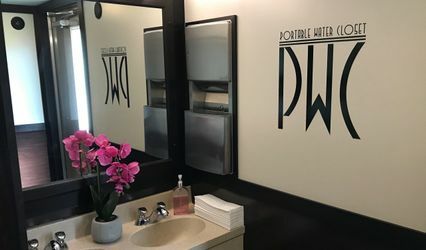 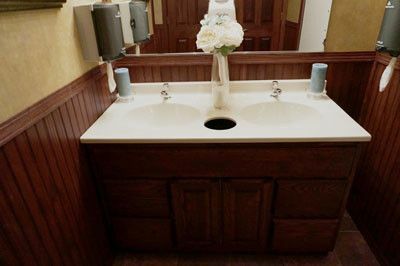 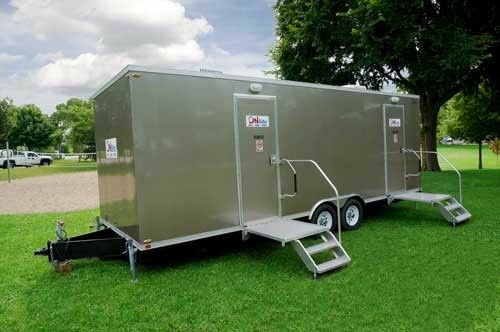 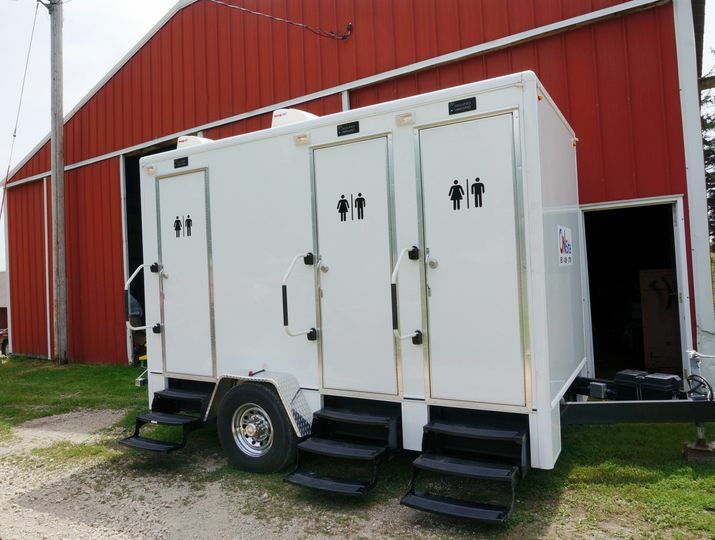 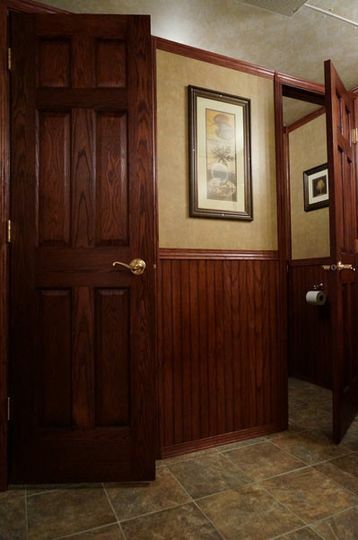 Our choice of luxury restroom trailers can provide your special day with running water toilets, flush sinks and heating and air conditioning throughout the evening. 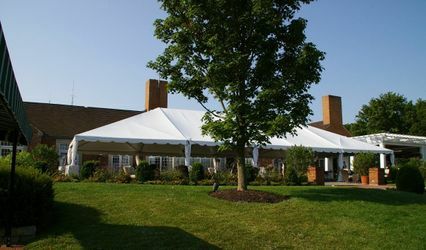 We can also supply you with heating and air conditioning rentals for tented events.